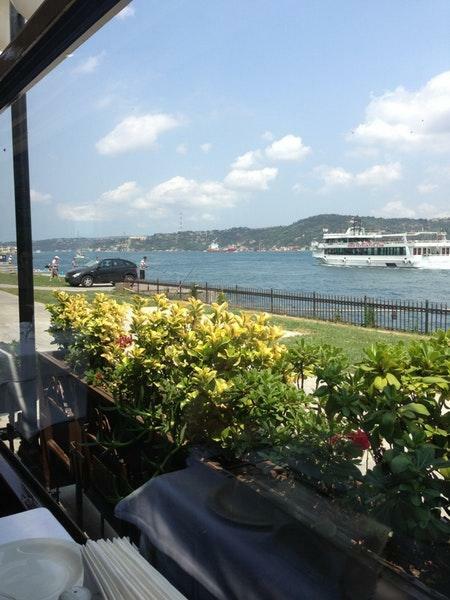 Here, you can find the recipes and ingredients of the Turkish cuisine. 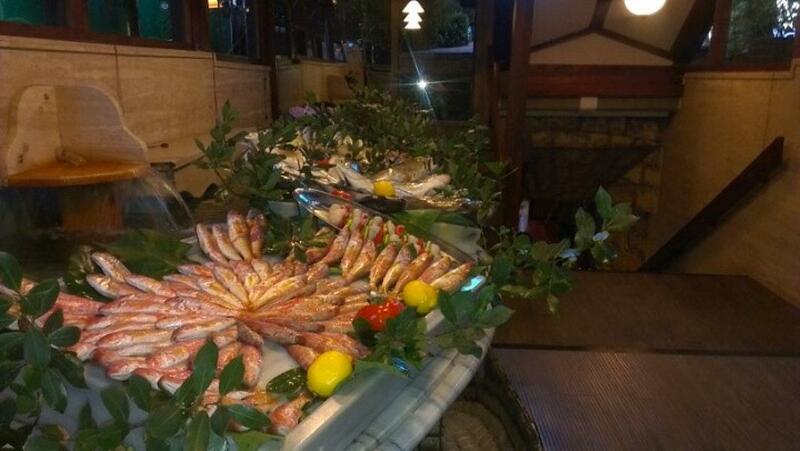 Nicely cooked grilled sea bass, crabs and calamari are among the dishes to be tasted at this restaurant. Good baklava, chocolate soufflés and ice cream have an appetizing taste. You will hardly forget delicious wine, fino sherry or beer that you can enjoy. It's time to degustate great lemon juice, lemonade or coffee. Choose between indoor and outdoor seating. 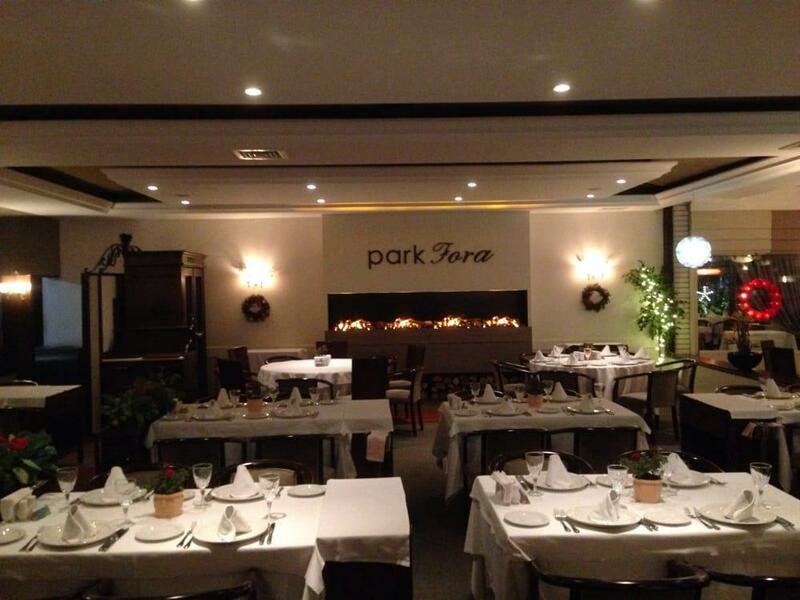 The high ratings of Park Fora wouldn't be possible without the knowledgeable staff. Prompt service is something clients appreciate here. This place provides you with a great choice of dishes for average prices. The spectacular decor and charming ambiance let visitors feel relaxed here. The Zomato rating system lets this spot get the rating of 4.3. Excellent seafood and great service! !